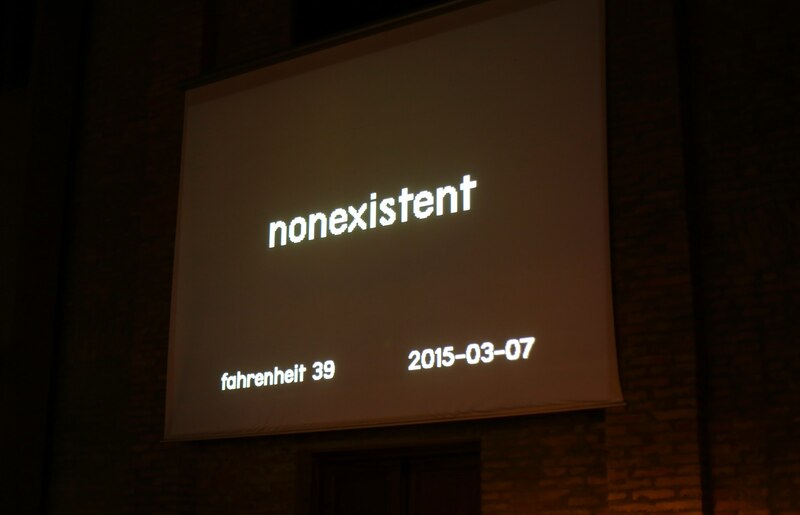 So finally I found a way to use Raphael Bastide’s awesome Terminal Grotesque typeface – in my slides for my talk at Fahrenheit 39 art book fair, March 7th 2015. Read more about my intervention at Fahrenheit 39 on the Greyscale Press site. And check out the photos on Flickr.